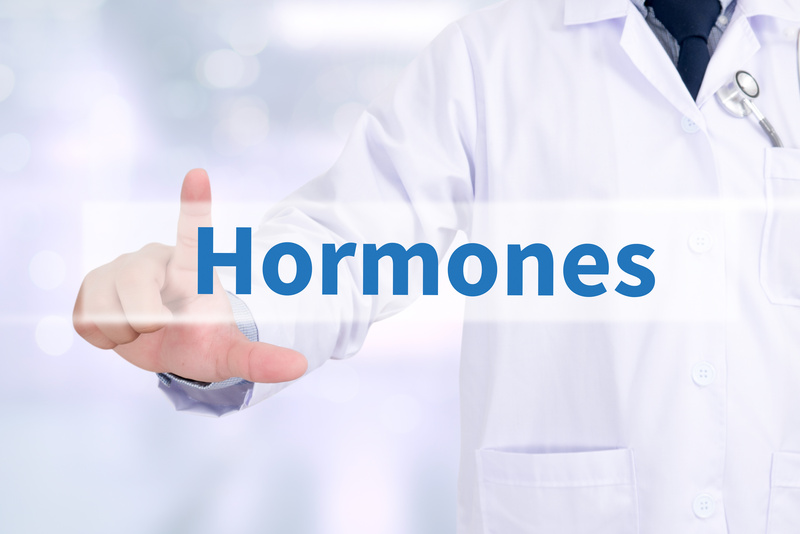 Hormones are designed to regulate a whole host of functions within the body, including growth and development, metabolism, sexual function, reproduction, and mood. These are created and secreted from glands within the endocrine system. By turning on and off certain processes at specific times with just tiny amounts of hormones, major changes within the body are made. When these chemical messengers, or “hormones” communicate properly the body functions well and individuals feel their best. When hormone levels fluctuate however, (due to either natural or man-made causes) symptoms of a hormonal imbalance may occur. 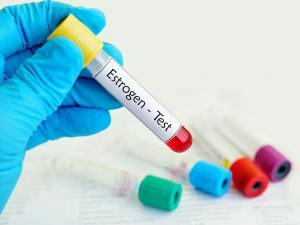 There are a variety of reasons for this that can include lifestyle choices, environment, medical disorders, and medications, all of which can impact hormone levels, and how the body functions. Sedentary lifestyle plays an important role in hormone levels with particular regard to obesity. This is because the hormone, leptin is created within fat cells and released into the bloodstream, helping reduce appetite by sending messages to the brain. Obese individuals have more fat cells than normal weight individuals; therefore they have higher leptin levels. Insulin levels may also be affected by obesity, as glucose can no longer be properly controlled. This can eventually lead to type II diabetes or metabolic syndrome as well. In addition, levels of growth hormone that affects height, and builds bone and muscle are lower in obese individuals than people of normal weight. *Hormone Imbalance in Women—Female hormone imbalance symptoms due to menopause may also include a tendency to gain weight, especially around the mid-section, or “belly”. This can contribute to obesity-related medical conditions such as, heart disease and stroke. Hormones can also become off balance by stress due to over exercise. 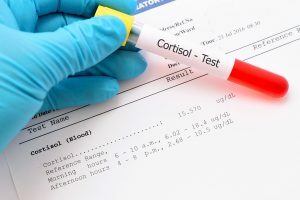 The condition known as, “overtraining syndrome” (OS) occurs in runners or those who over train when adrenal glands become overstressed and hormones produced by these glands are depleted. When too much stress in the body occurs, physical, mental, or emotional, hormones normally released in response to stress are deficient. The National Institute of Environmental Health Sciences has determined that there are a number of substances; both natural and man-made that are “endocrine disruptors”, because they alter normal internal hormonal balance causing an array of hormone imbalance symptoms. According to numerous studies conducted over the last 50 years, human exposure to certain pesticides, herbicides, solvents, plastics, insecticides, and manufacturing processes can cause negative health affects. Chemicals disturb normal endocrine activity by binding to hormone receptors and activating receptor sites as if they were hormones. They may stay on receptor sites too long and make it difficult for the body to remove them. Toxins may also block normal hormone activity or interfere with proteins that regulate hormone activity. The body’s ability to create and secrete the proper level of hormones at a given time also depends on the healthy functioning of the glands and the entire endocrine system. 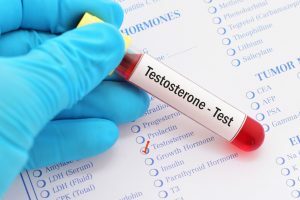 A number of endocrine disorders can impair proper functioning by causing the production of either too little or too much of a particular hormone. Some medications may also disrupt normal hormone production in the thyroid, testes, and ovaries. These may cause either temporary or permanent changes within the body. 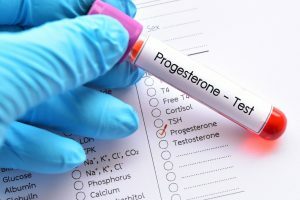 What type of hormone imbalance test is available? To properly diagnose a hormone imbalance, there are a number of tests a healthcare practitioner may conduct. Through blood, urine, or saliva hormone levels can be determined and monitored. Hormones, produced and secreted from the vast network of glands that make up the endocrine system regulate many critical functions of the body. Understanding the factors that affect hormone levels and endocrine function is important for optimal health and well being. 1 2016, S. of V. (2015) Obesity and hormones. Available at: https://www.betterhealth.vic.gov.au/health/healthyliving/obesity-and-hormones (Accessed: 7 July 2016). 2 Brooks, K. and Carter, J. (2013) ‘Overtraining, exercise, and adrenal Insufficiency’, 3(125). 3 Endocrine disorders: Types, causes, symptoms, and treatments (2005) Available at: http://www.webmd.com/diabetes/endocrine-system-disorders (Accessed: 7 July 2016). 4 Endocrine Disruptors (2016) Available at: http://www.niehs.nih.gov/health/topics/agents/endocrine/ (Accessed: 7 July 2016). 5 Haugen, B.R. (no date) ‘DRUGS THAT SUPPRESS TSH OR CAUSE CENTRAL HYPOTHYROIDISM’, 23(6). 6 Hormonal effects (2012) Available at: https://www.drugabuse.gov/publications/medical-consequences-drug-abuse/hormonal-effects (Accessed: 7 July 2016). 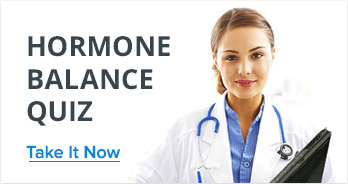 7 Hormones (2016a) Available at: https://www.nlm.nih.gov/medlineplus/hormones.html (Accessed: 7 July 2016). I go through menopause now, fill very bad. Can’t sleep, bad anxiety, no appetite, evening time is good. Would you recommend something please? Aliona did not rate this post.